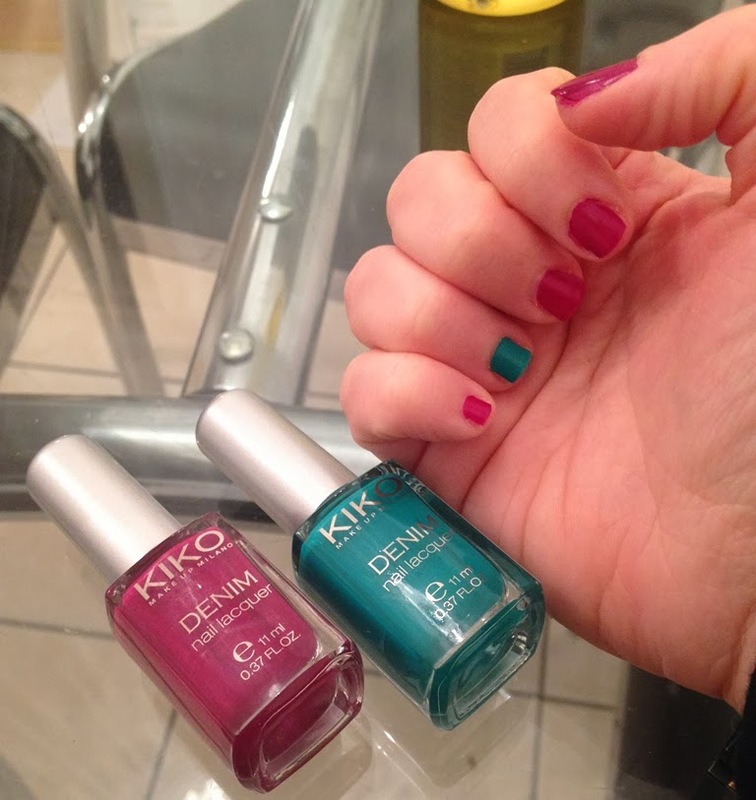 If you like your nail polish matte then you will love the new Spring Collection Nail Lacquer from Kiko - From the Boulevard Rock Collection, the new Denim Nail Lacquers are a satin polish with a matte effect finish. 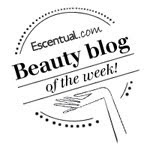 I am wearing 462 Tribal Purple and 463 Evasion Lawn Green. 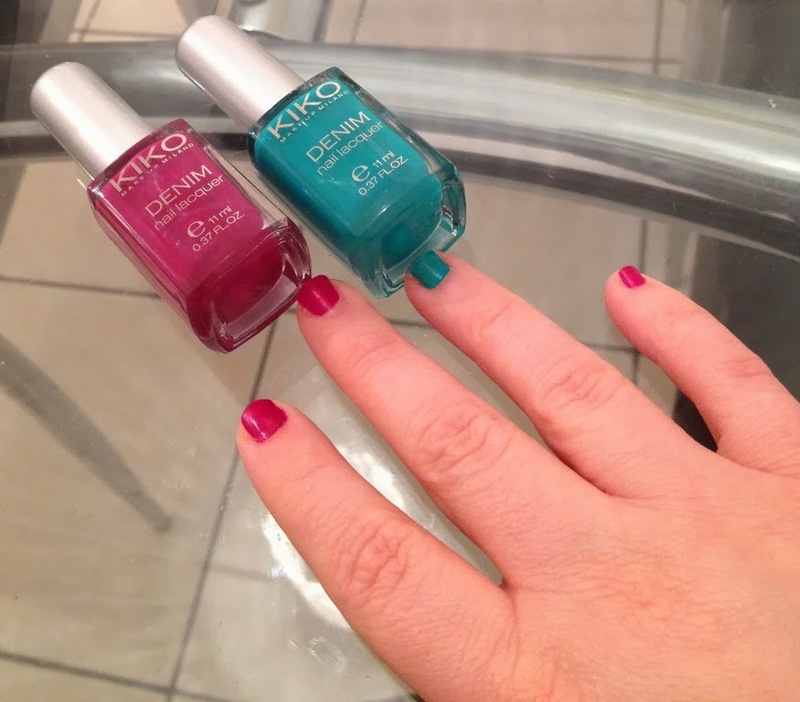 As with previous Kiko nail lacquers the brushes are fabulous for applying smooth and drying quickly, pigment wise I only needed to use one coat for opacity and the colours are bright, vibrant and eye-catching. They also lasted well.